Many years ago, a wealthy businessman left behind a trust whose sole purpose was to investigate the paranormal activities of a small Kentucky town. After the murder of a researcher performing routine demographic surveys, journalist Kyle Lampert investigates. 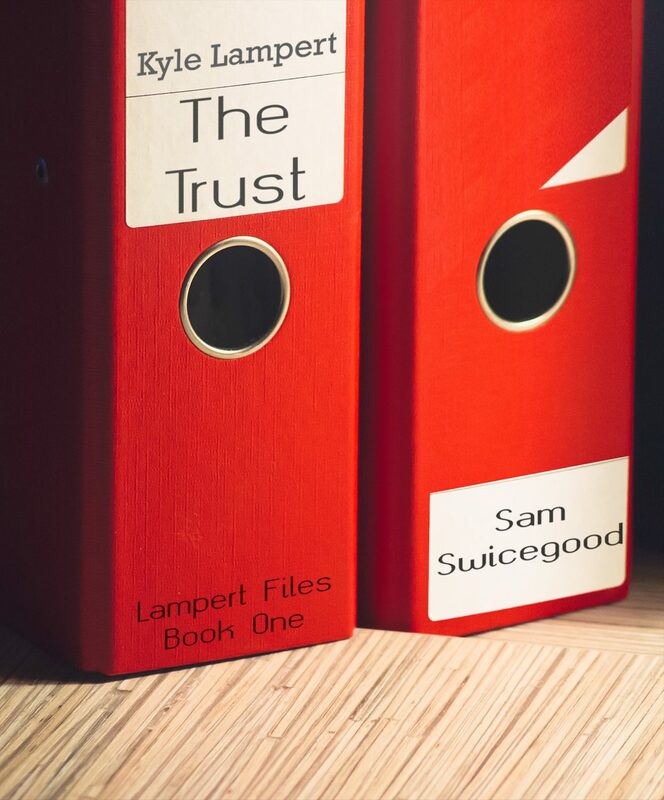 This is the first in a short series of novellas featuring the trouble-magnet journalist Kyle Lampert and the incredibly clever Marcie Teeter.